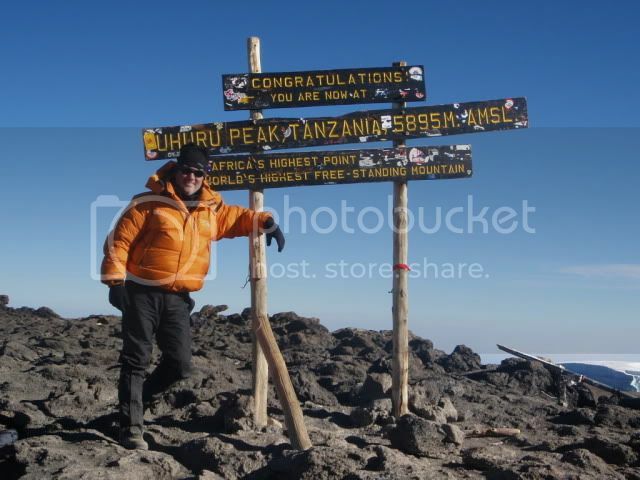 Senior Warden, Bill Wallace traveled to Africa, on the 5th of July, with achieving the summit of Mt. Kilimanjaro as his mission. 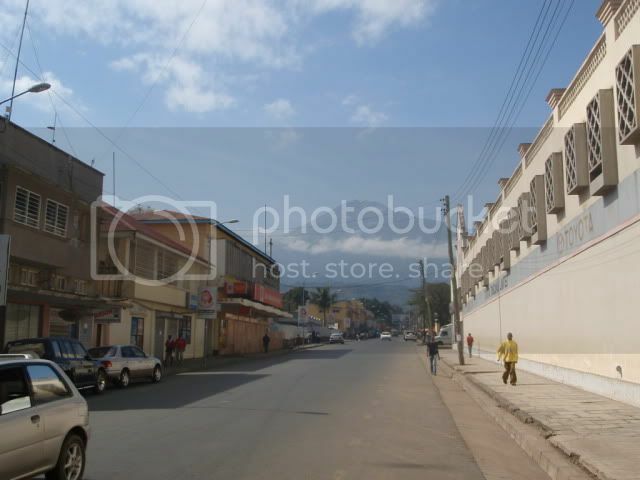 The expedition left the town of Arusha and the trek began on the 8th of July through the Machame Gate. 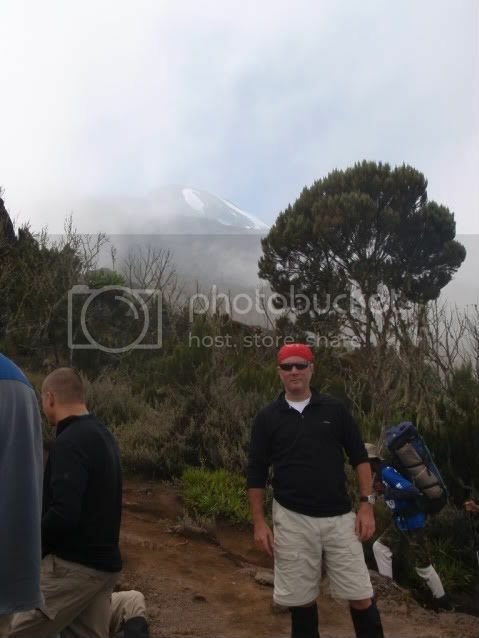 The Machame trail is the most challenging route on Mt. Kilimanjaro. The team traveled through 5 different climate zones and a number of camps before finally arriving at the Kosovo high camp. The elevation at this level was above 16,000 feet. 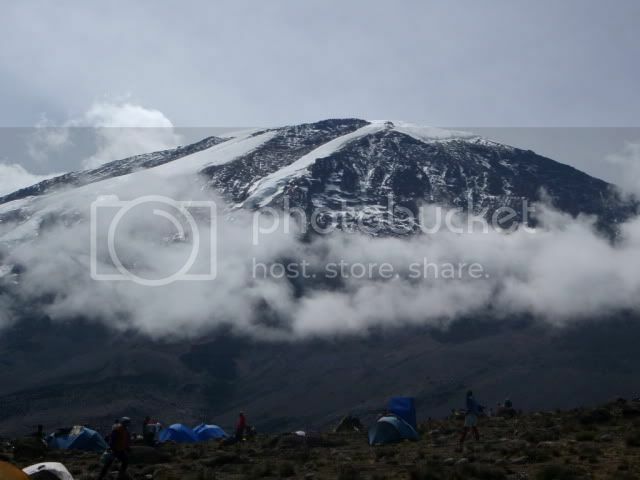 After climbing for 9 hours on Sunday the 12th, the team took to their tents at 4:00 p.m. to rest for the summit attempt. Wake-up was at 11:00 p.m. that evening. After eating and drinking fluids, the team began the difficult final climb at mid-night. Each team member used a headlamp as the only means of light to travel the route while maintaining a slow but steady pace. Brother Wallace said “the most difficult section was Stella Point. It was like walking up an extremely steep sand dune, with your feet constantly sliding back, with 30 lbs on your shoulders, only two thirds of normal oxygen levels…..and doing this for 8.5 hours. It was truly the stair-master from Hell”. The entire team successfully achieved the 19,340 foot summit of Mt Kilimanjaro at 8:30 a.m. on the 13th of July. That was only the beginning! The downward journey was equally difficult and tiring and took 4 hours to get back to Kosovo. Afterwards, the team packed up and trekked 5.5 more hours back to the base camp at Mweka.